Sometimes I have crazy fancy ideas. I blame it all on watching the never ending cookery programs on television. As a housewife who has had no training whatsoever, if I can cook this at home I am sure everyone can. I really love doing this webpage to share my ideas. 1) Deboned chicken wings stuffed with prawns with plum dipping sauce to cut through the richness. 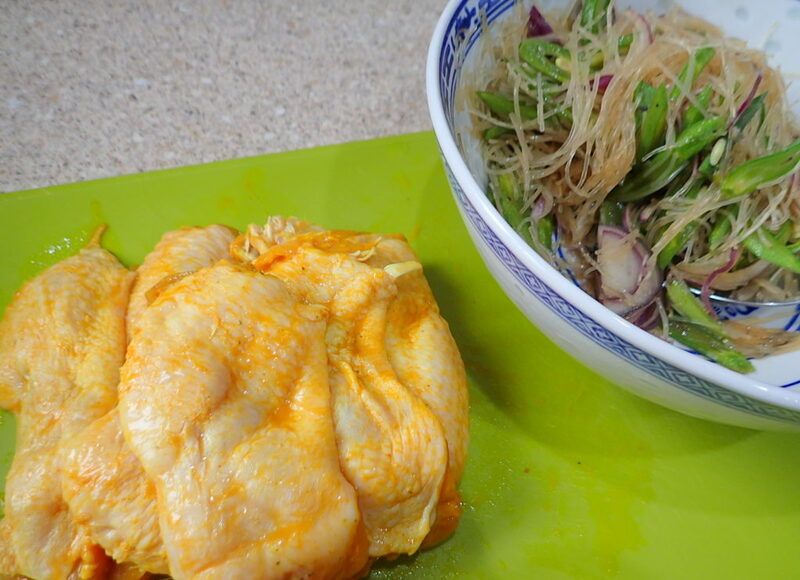 2) Deboned chicken wings stuffed with glass noodles with chilli sauce that goes so well with the noodles. 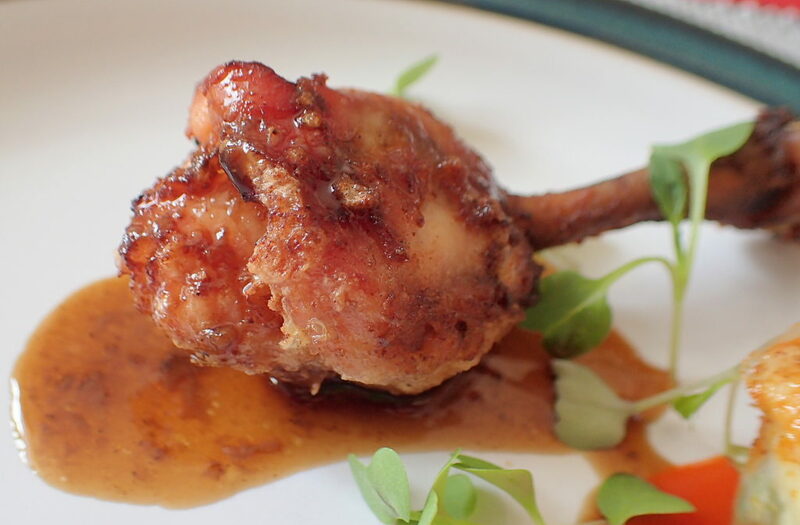 3) Deboned chicken wing lollipops with sticky honey glaze in it’s own sauce. 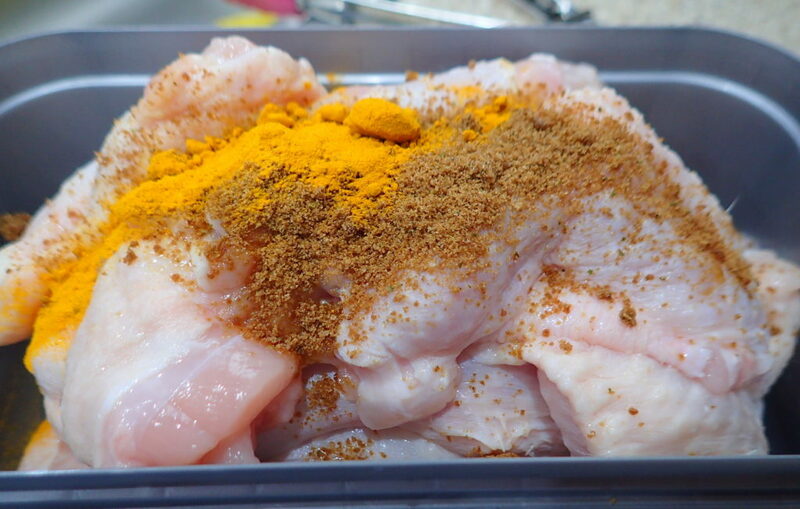 Marinate the chicken pockets with turmeric, light soy sauce, chicken powder and salt and pepper. Combine prawns, water chestnuts and mince well. Add in finely chopped spring onions and all the seasonings. Mix well and place into a piping bag. Pipe into the chicken wings pocket. To cook, just pan fry in medium hot oil. 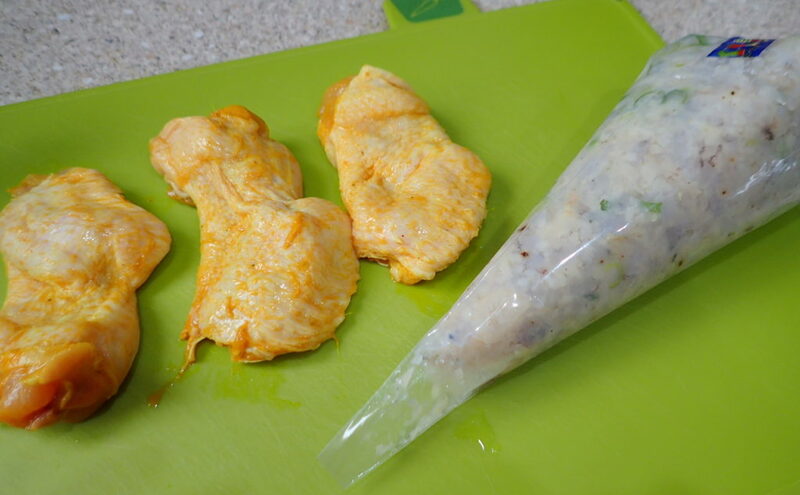 Marinate the chicken pockets with turmeric, light soy sauce, chicken powder, salt and pepper. Combine the softened glass noodles with sliced french beans, the oils, and seasonings. 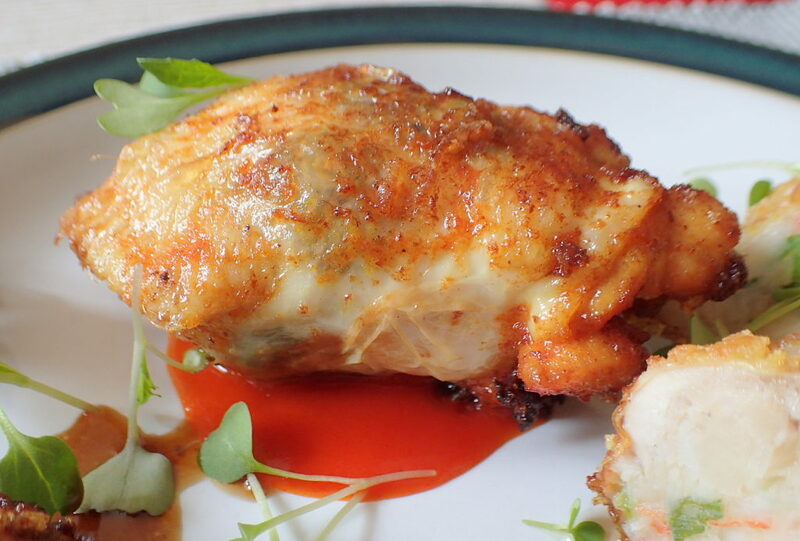 Mix well and stuff into the chicken wings pockets. To cook just pan fry in medium hot oil. 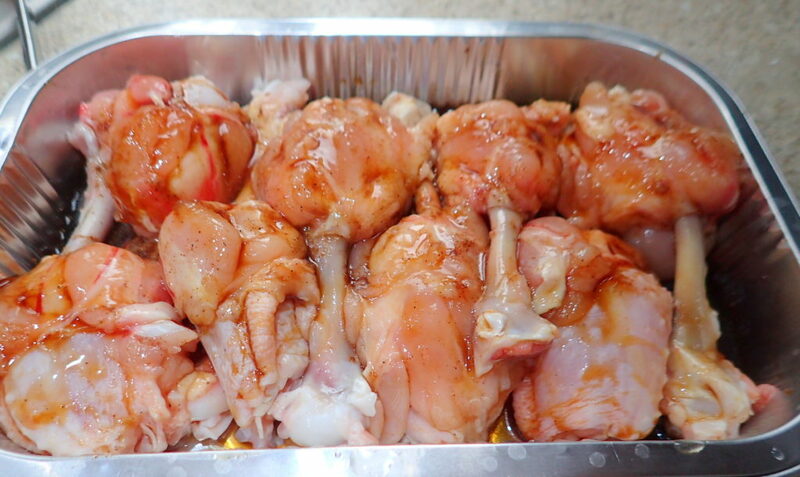 Marinate the little chicken lollipops with soy sauce, sesame oil, grated ginger, 5 spice powder and honey. 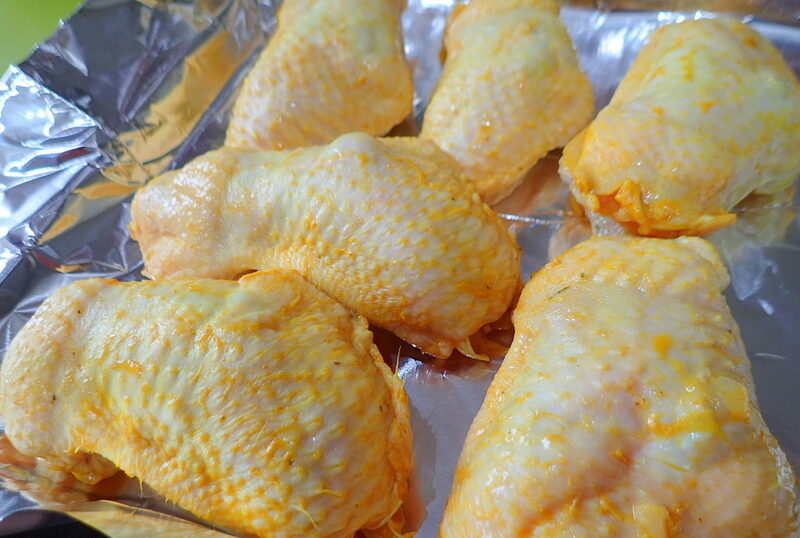 To cook just place them into hot oven 200C for half an hour from room temperature. 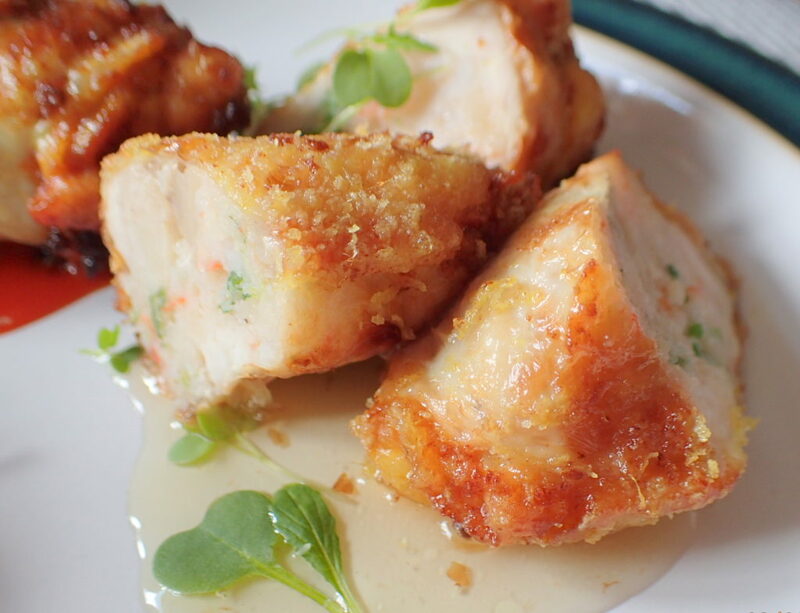 Keep the cooking juice as a dipping sauce. 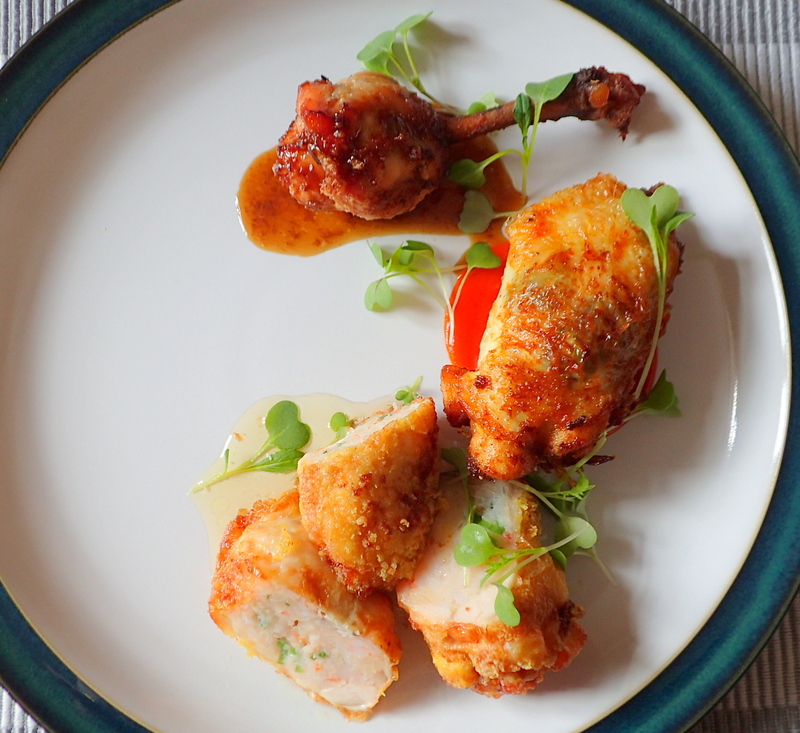 Remember there’s no hard and fast rule to savoury cooking. You may need more glass noodles or prawns stuffing. It all depends on the size of your chicken wings as well. Some chicken wings are huge whilst others are tiny. Have fun trying. 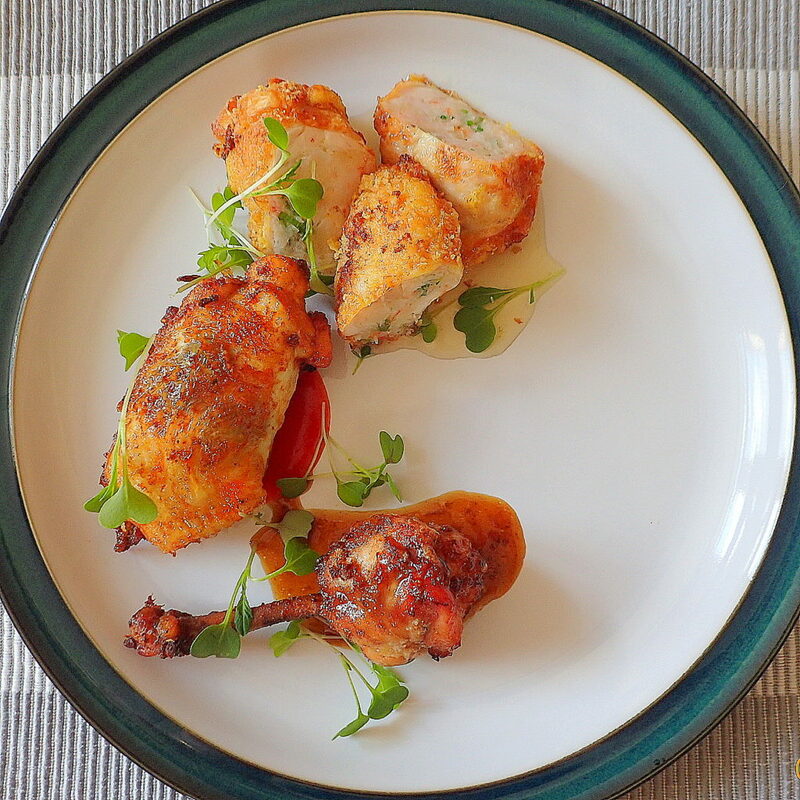 You can prepare the chicken wings and marinate them overnight. You can also prepare the fillings and put into piping bags ahead.